Summer is Ending: Time for Rosé! "Vibrant pale pink with a slight orange tint, with red berry fruit (strawberry and cherry) a bit of minerality, and even a shade of funk (I love the funk). From the onset, the tartness is at the forefront–bright watermelon and even some melon, a touch of minerality, and a fruity finish. Delightful. Very Good to Outstanding. 89-91 Points." 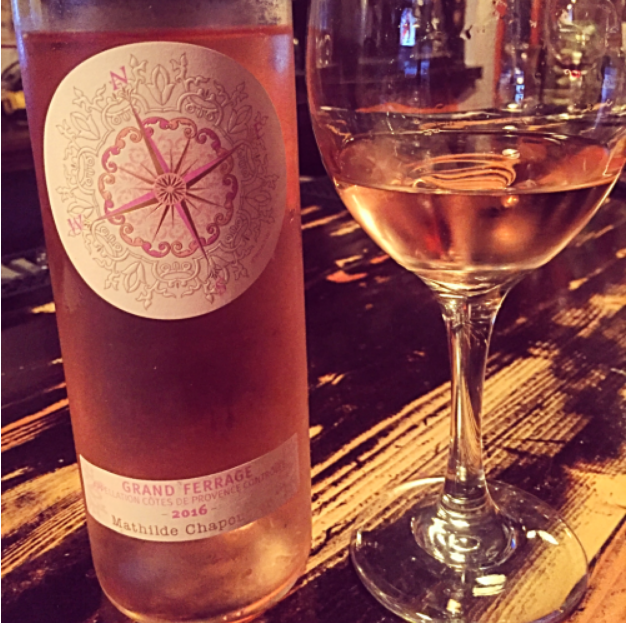 Mathilde Chapoutier Grand Ferrage Rosé Featured on Brunchnista! "Rose lemonade is the perfect summer cocktail because it is light and refreshing. To create this delicious summer cocktail, I partnered with Mathilde Chapoutier, a Rosé from Cotes de Provence, France. When paired with the inviting aromas of peach, citrus, and tropical fruit of Mathilde Chapoutier you can’t help but imagine all the goodness summer has in store for us. 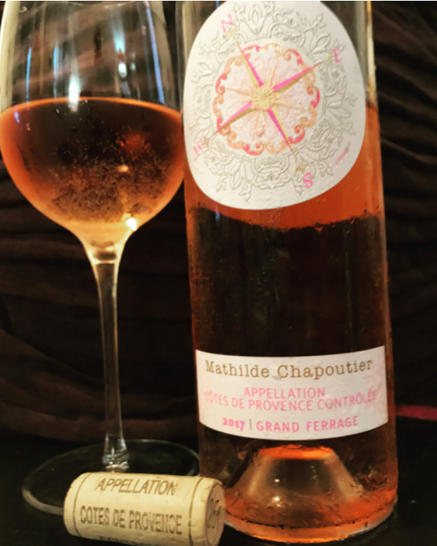 "M. Chaptoutier wines, including the rose that's new to the market, just in time for summer drinking." Tyler Wetherall interviews Mathilde Chapoutier about her life growing up amongst the vines, her career, her passions and her travels.